Secret power of a naked flower. 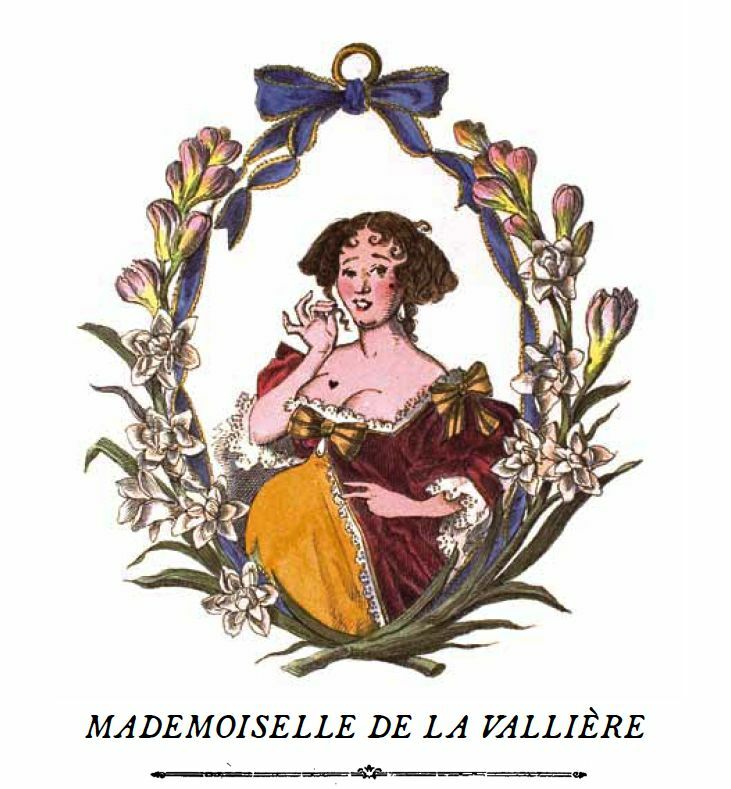 For the love of Louis the XIV, Mademoiselle de La Valliere enveloped herself in the sweet and shattering intensity of tuberoses. Damp fragance of an intoxicating love. From the King's bedroom to her convent, Louise de la Valliere personified this deeply sensual flower, whose plump and overwhelming aromas are that of true, blinding, almost spiritual love. TOP: Bergamot, Orange flower, Galbanum HEART: Tuberose, Jasmine, Ylang Ylang BASE: Musk, Cistus, Benzoin This pure vegetable-based wax candle with pure cotton wick is biodegradable, allergen free and contains no pesticides. Housed within a beautiful hand-blown glass vessel. Content: 270 grams Burning time: from 55 to 65 hours. France To purchase, click ADD TO CART Check your cart contents by clicking CART at the top right of the page.